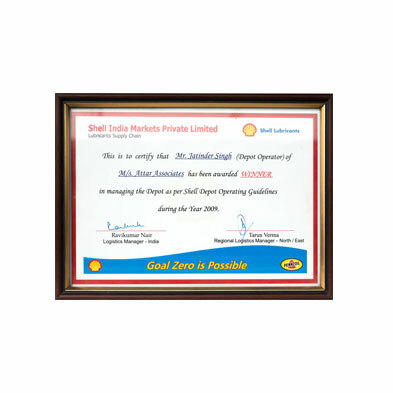 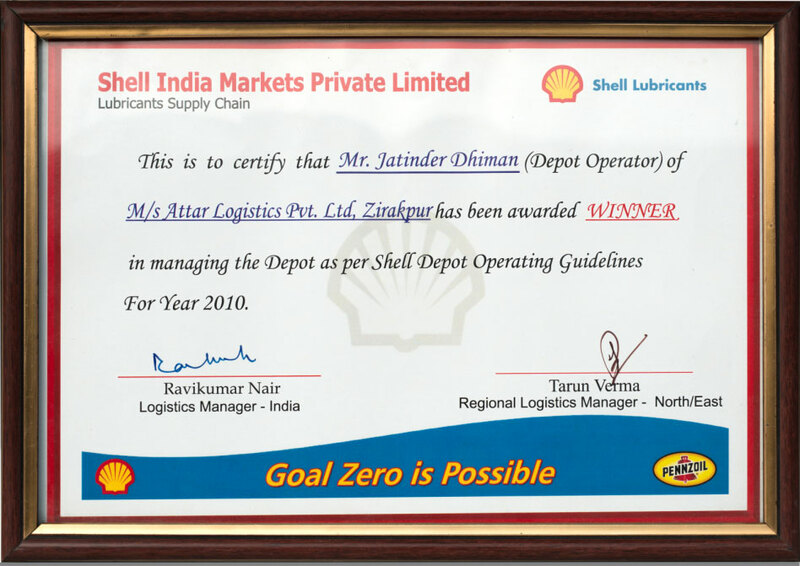 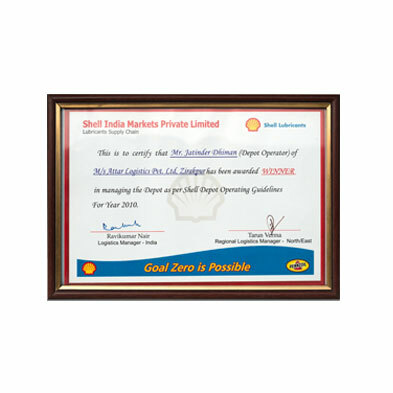 Winner in Managing Depot, Shell India Markets Pvt. 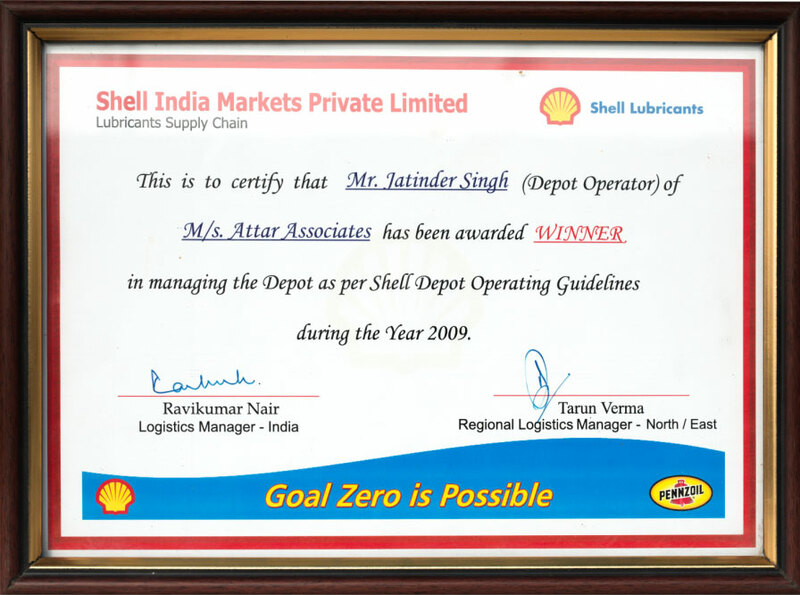 Ltd. (Banur) – 2009 (as per Shell depot operating guidelines per year 2010). 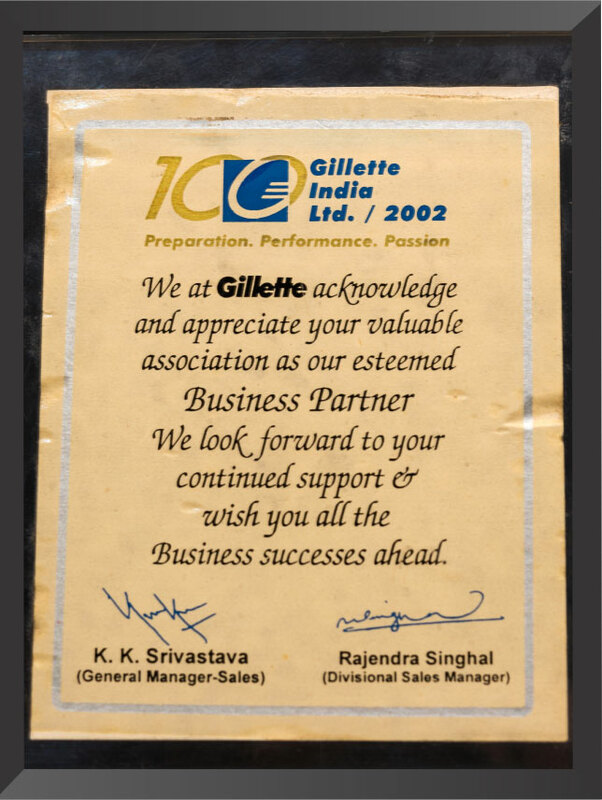 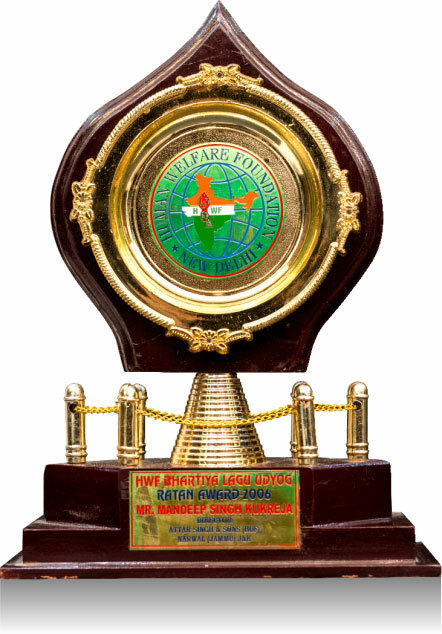 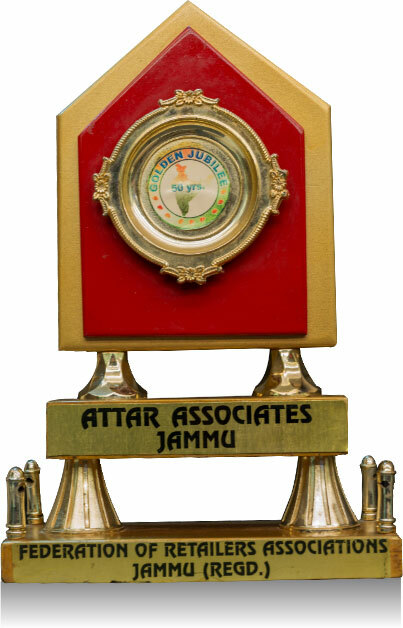 1st prize in North Region, Dabur Jammu Best CFA award – 2009-10. 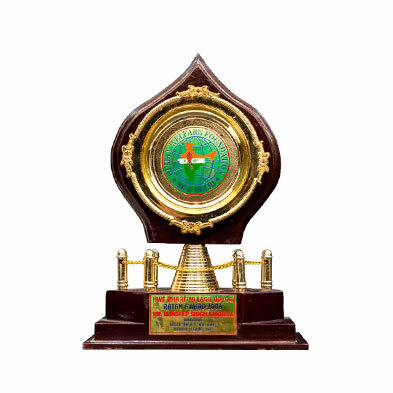 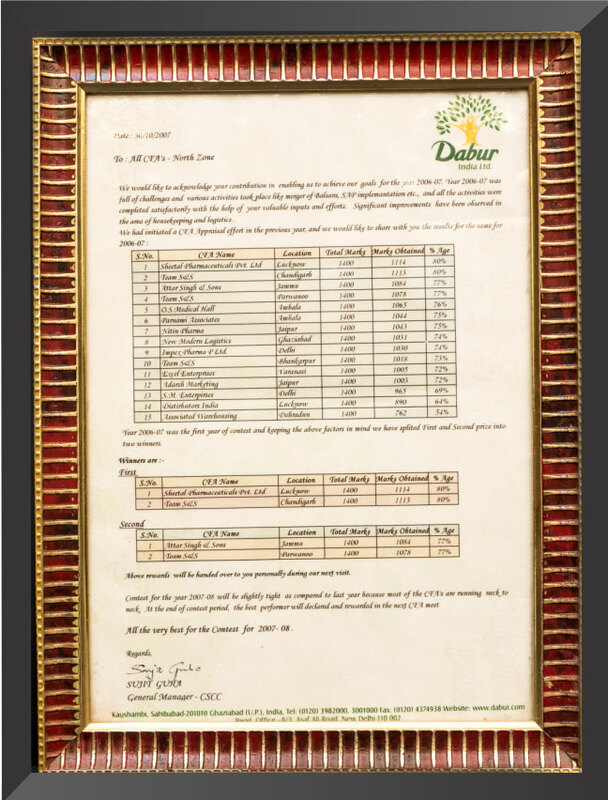 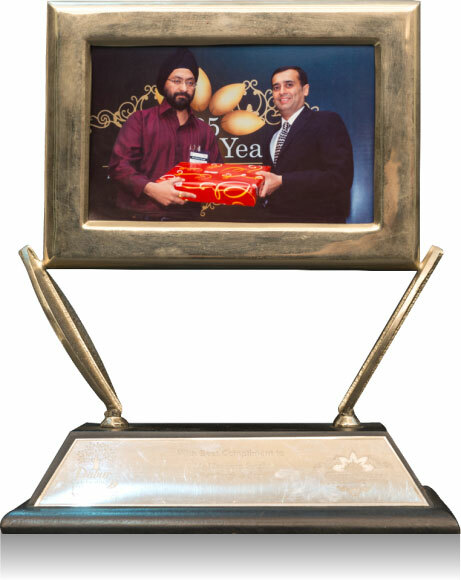 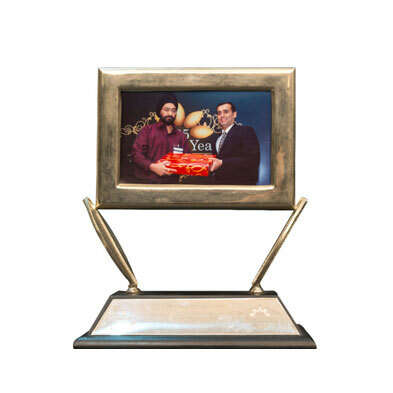 2nd Prize in North Region, Dabur Jalandhar Best CFA award – 2013-14. 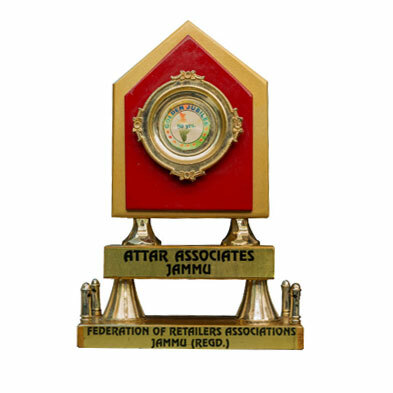 2nd Prize in North Region, Dabur Jammu Best CFA award – 2012-13. 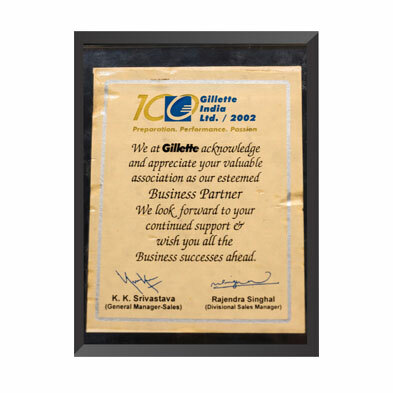 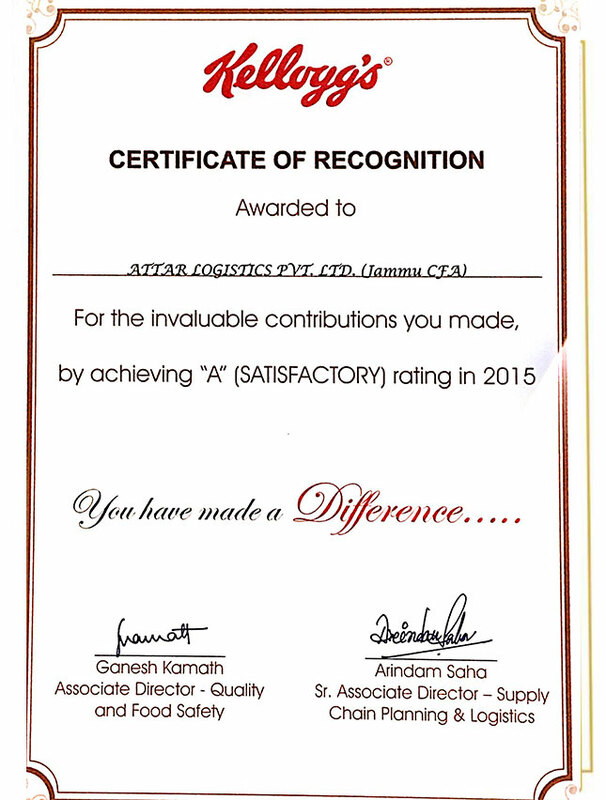 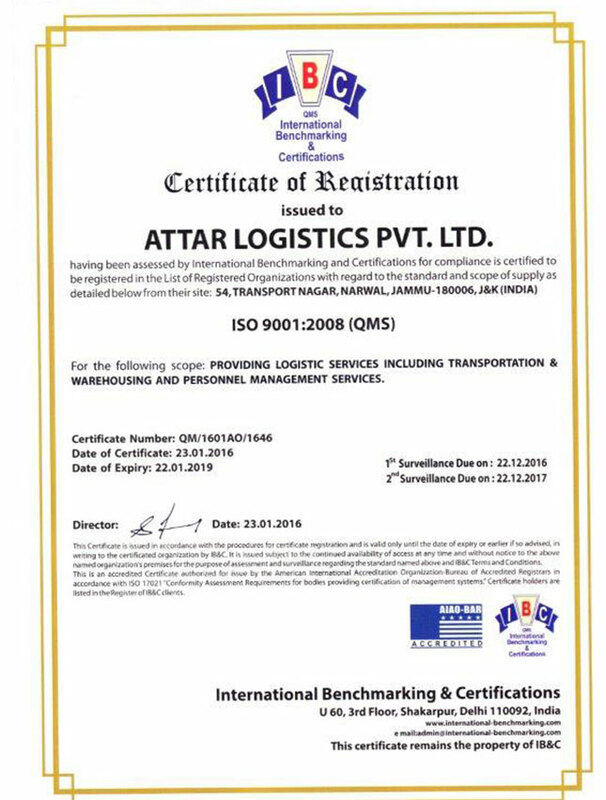 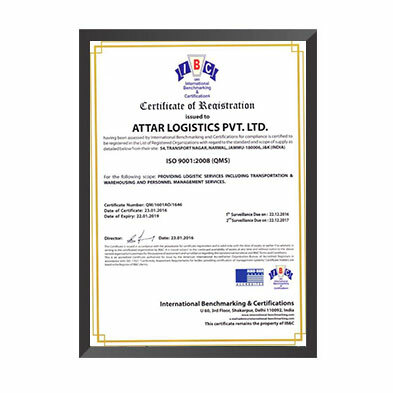 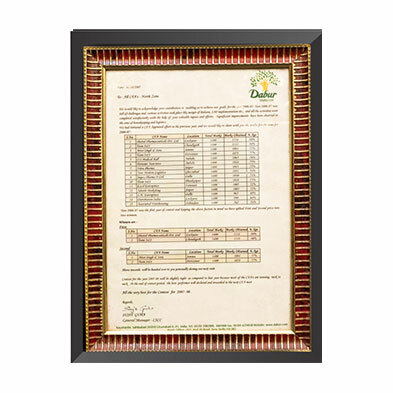 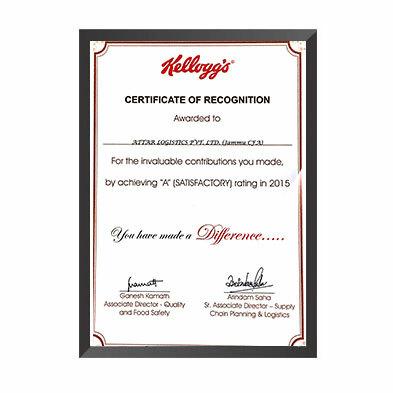 Kellogg’s certificate “A” Satisfactory rating in 2015.